HomeProductAdaptive Bitrate Streaming – Why Should You Care? Let’s start with some numbers. In 2016 more than 54% of all video starts occurred on mobile devices. That’s up from 46% in 2015, 34% in 2014, and just 17% in 2013. 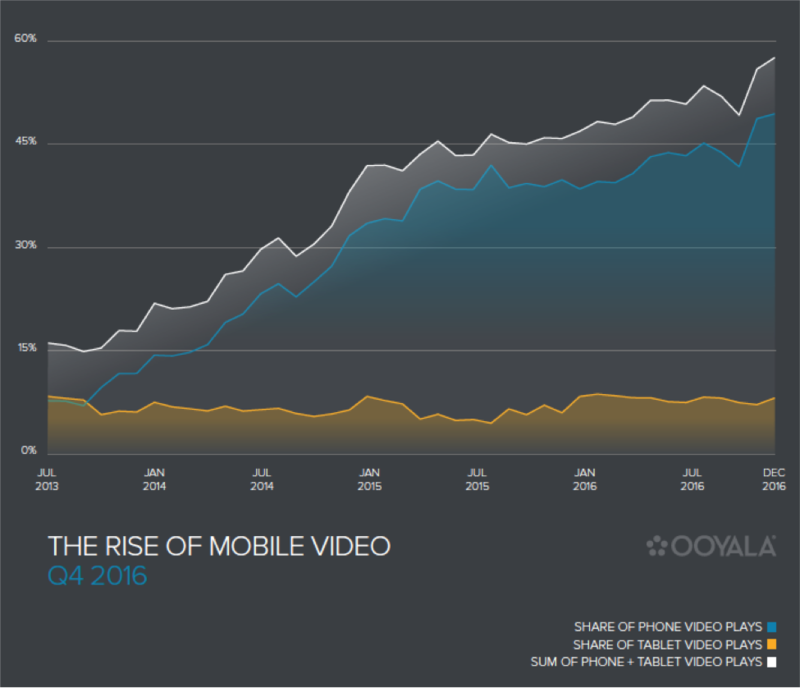 This one metric has been a constant: the growth of mobile video consumption. With more than 1.5 billion smartphones shipped in 2016 — up 3% from 2015 — this trend is unlikely to stop. Be it mobile phone, tablet, or set-top box – more video is now consumed this way. OTT content delivered through services like Netflix, Amazon, Google, Hulu and many more streaming services, means users can access and want to access video everywhere — anytime, anywhere, at home through a Wi-Fi connection, or on the move via mobile services. Recognizing this trend, more and more telcom carriers are offering unlimited data plans. 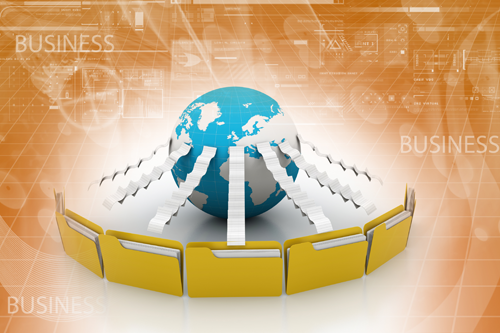 Not offering your content on mobile devices means missing out on an opportunity to expand your business. 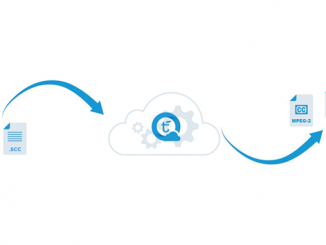 But to make the content ready for any device, anywhere means you would need to support a plethora of bit-rates, form factors, delivery mechanisms etc. The question then is how do I support all of these bit-rates and formats and streaming solutions? The answer is ABR or Adaptive Bit Rate. 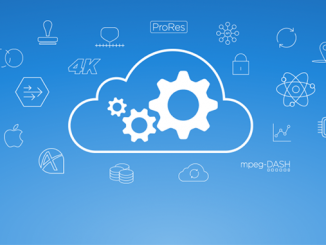 Telestream Cloud provides you with a complete toolset to produce high quality HLS and MPEG-DASH adaptive streams with multi-language audio tracks and captions and (more importantly) protected by major DRM platforms (Widevine, Playready). For more information go to https://cloud.telestream.net.